Professional PR writer is here to break your company/website news that would attract readers towards your website. Extensive experience working with brands large and small in UK, Europe, Australia and USA (business, property, fashion, retail, apps, technology, beauty, finance, law, travel, education, automotive and more). I will also provided suggested angles for the PR if you do not have one in mind. The length of the PR will be 400 words. If you want more words, check extras. 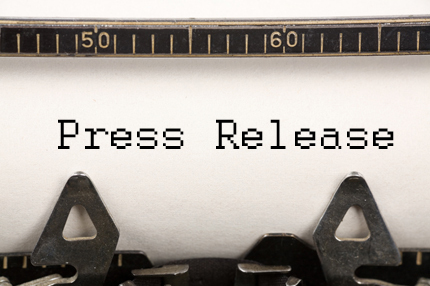 write a Press Release is ranked 5 out of 5. Based on 7 user reviews.